I think everyone loves boho look! Am I right? I guess so! In today’s post fashiontasty is gonna share with you bohemian chic bags. This accessory will easily express your individuality and make you feel confident and free spirited. It’s no wonder why boho ladies look shiny, confident and creative. Personally, I am in love with that special combo of the bohemian look and hand-made techniques that make its wearer look attractive and unique. We see a lightweight summer dress with long sleeves completed with a fringed shoulder bag in black leather. I am 100% sure everyone will want to buy these creations. 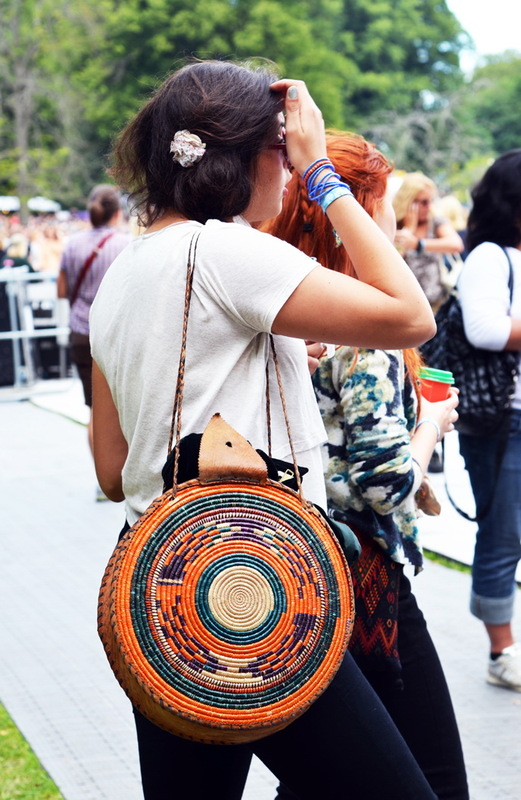 This bag is inspired by the hippie era and ethnic cultures. 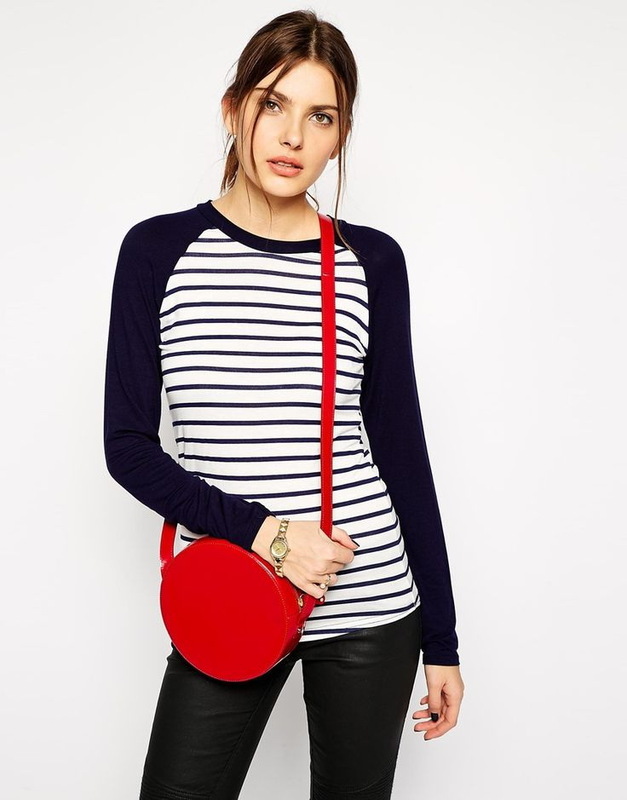 The style of this bag is laidback, slouchy and made of natural fabrics. The look is rugged and very special. By the way, this accessory goes with almost everything. Believe me, this bag will add a focal point to your outfit. Thanks to this compilation of stylish boho bags you gonna accomplish your look and make it unforgettable.